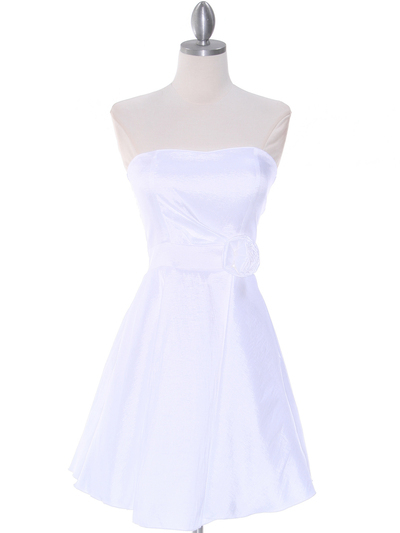 Off White Taffeta Graduation Dress | Sung Boutique L.A. 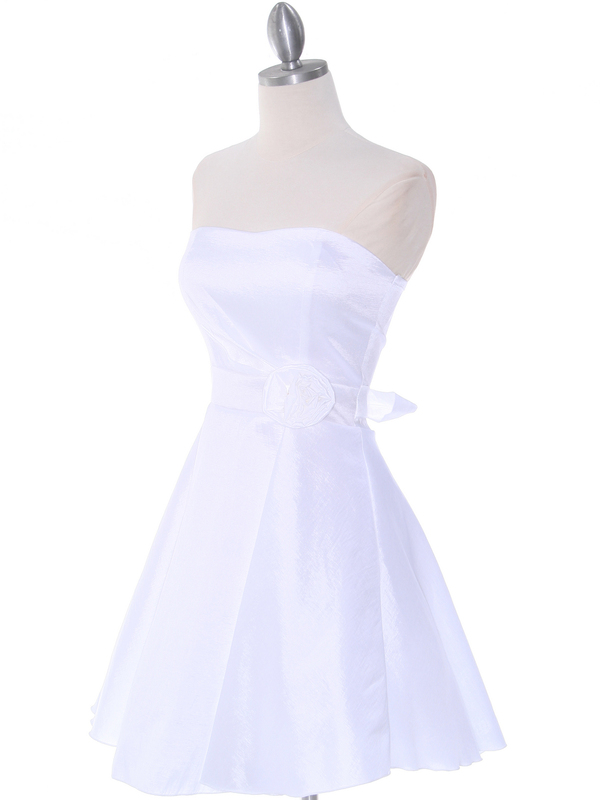 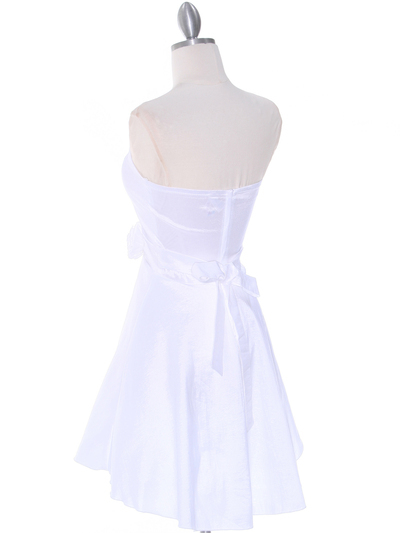 This classic taffeta graduation dress features beautiful rosette adorns the waist. Flowy skirt with tulle finishes the look. Great for any special occasion.